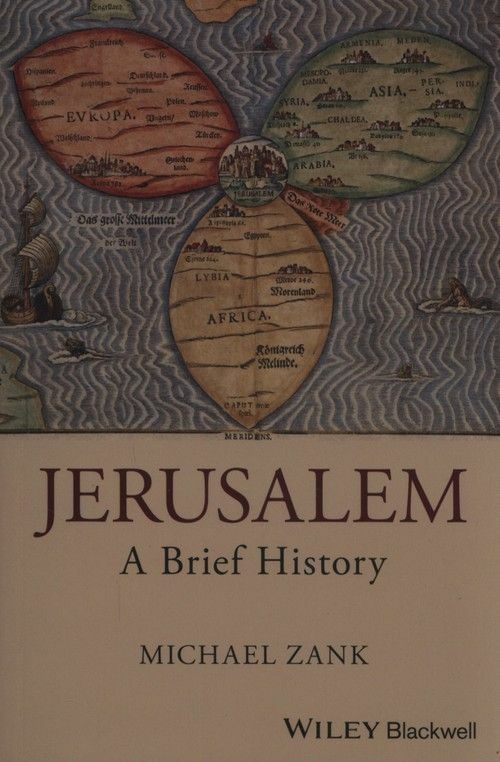 Jerusalem - A Brief History shows how Jewish, Christian, and Islamic scriptures confer providential meaning to the fate of the city and how modern Jerusalem is haunted by waves of biblical fantasy aiming at mutually exclusive status-quo rectification. 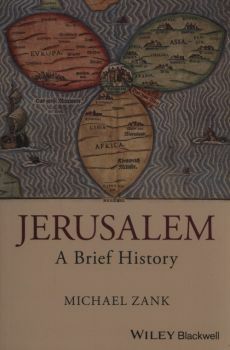 It presents the major epochs of the history of Jerusalem’s urban transformation, inviting readers to imagine Jerusalem as a city that is not just sacred to the many groups of people who hold it dear, but as a united, unharmed place that is, in this sense, holy. Jerusalem - A Brief History starts in modern Jerusalem—giving readers a look at the city as it exists today. It goes on to tell of its emergence as a holy city in three different ways, focusing each time on another aspect of the biblical past. Next, it discusses the transformation of Jerusalem from a formerly Jewish temple city, condemned to oblivion by its Roman destroyers, into an imperially sponsored Christian theme park, and the afterlife of that same city under later Byzantine and Muslim rulers. Lastly, the book returns to present day Jerusalem to examine the development of the modern city under the Ottomans and the British, the history of division and reunification, and the ongoing jostling over access to, and sovereignty over, Jerusalem’s contested holy places.